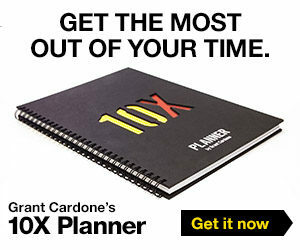 When is Grant Cardone’s birthday? 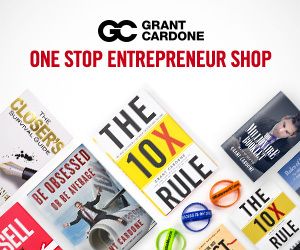 When is Grant Cardone’s birthday? 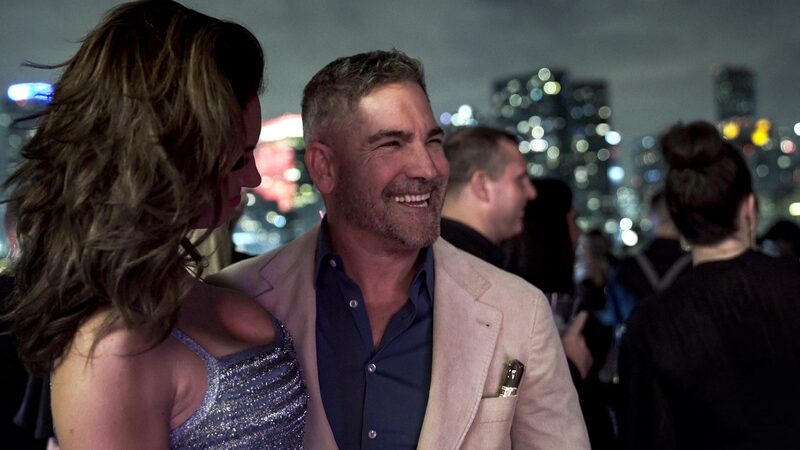 Well, actually, Grant Cardone just had a birthday. He turned 61. That means he was born in 1958. Have you ever wondered what life was like in 1958? Let’s take a look. NASA was created that year. American Express and the Hula Hoop were first introduced. Toyota made its first sales in the US. The first Trans-Atlantic passenger jetliner service began with flights between New York and London. The microchip and super glue were invented. The New York Yankees were World Series champions and the Baltimore Colts were the NFL champions (this was even before the first Super Bowl). Hawaii and Alaska were not yet even states. A lot has changed, right?! 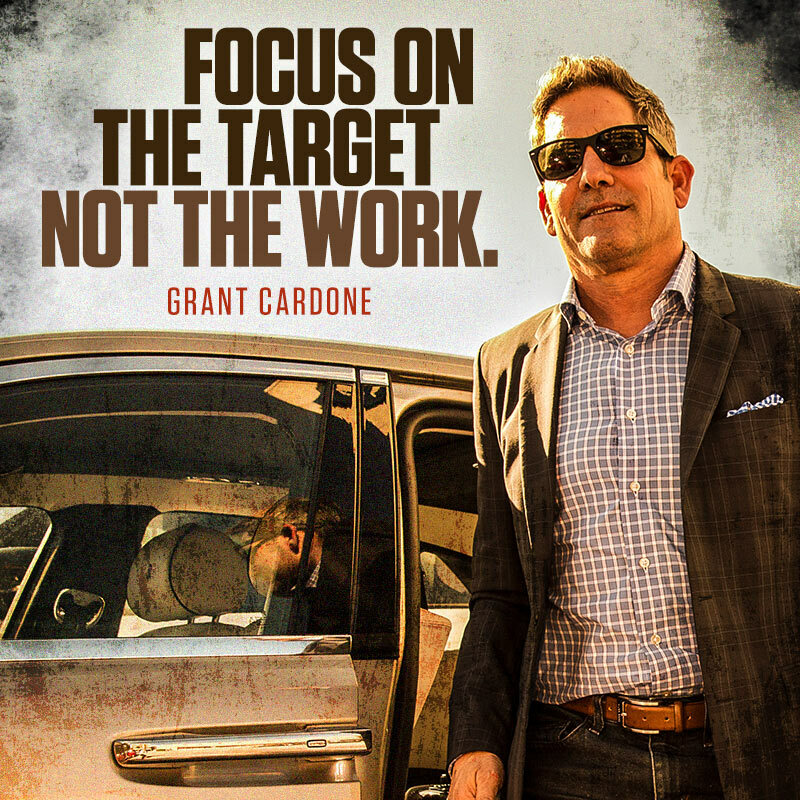 We think that quote sums Grant Cardone up pretty well. He stands 5’8, and his wife Elena initially rejected him because of his size—she expected her future spouse to be a guy standing 6’1. She underestimated the fight he has inside him. If you have fight in you—and we’re talking here about drive and ambition, you can do more than you could imagine in this life. Ambition (n.) – A strong desire to do or achieve something, typically requiring determination and hard work; desire for exertion or activity; an excessive desire for honor, power or wealth. Notice it says, “typically requiring determination and hard work.” Pay close attention to the derivation or origin of the word. Keep in mind this was over 1000 years ago; a time when you didn’t have to apologize or sugar coat everything you said.